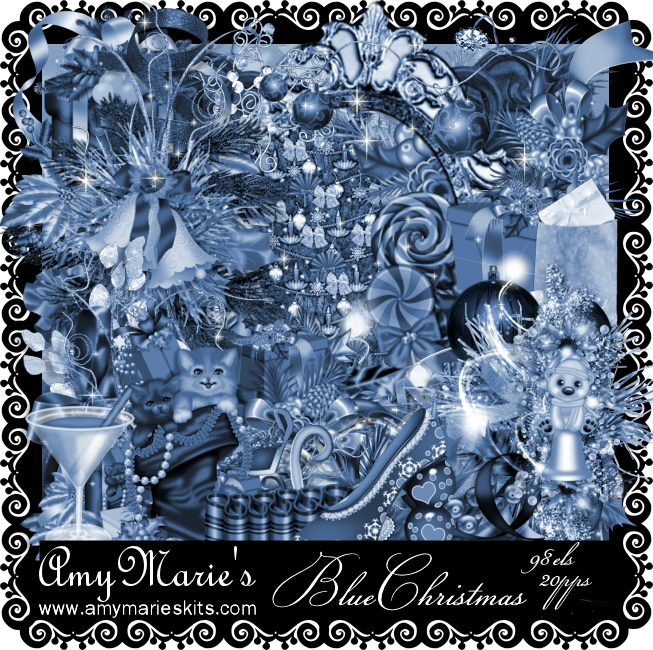 Blue Christmas is a gorgeous new kit from Amy Marie. 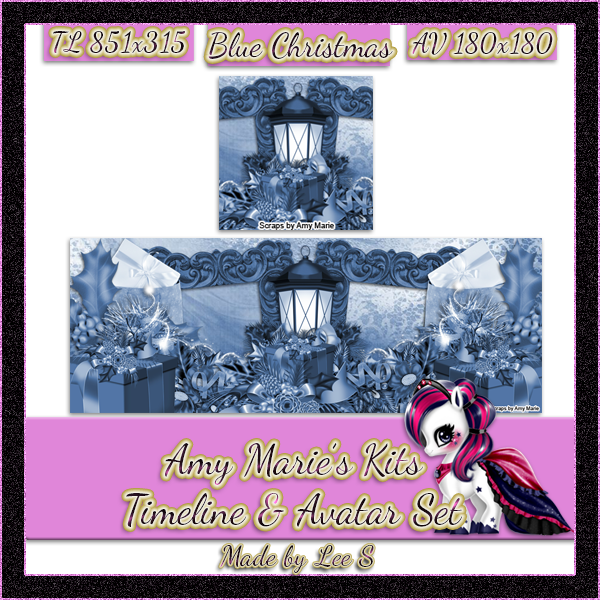 In several shades of blue this kit is perfect for the season. 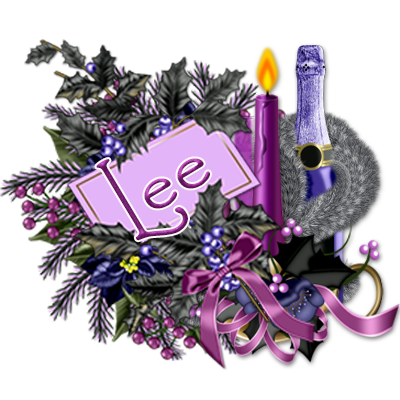 It will pair well with many different tubes & your tags will pop. With gorgeous elements & papers you will want this one for your stash. The kit contains 20 papers & 98 elements.